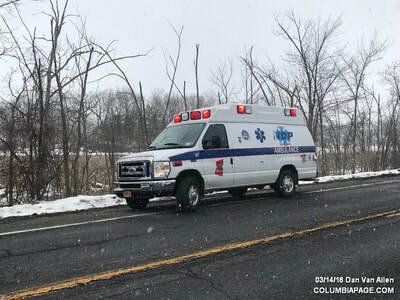 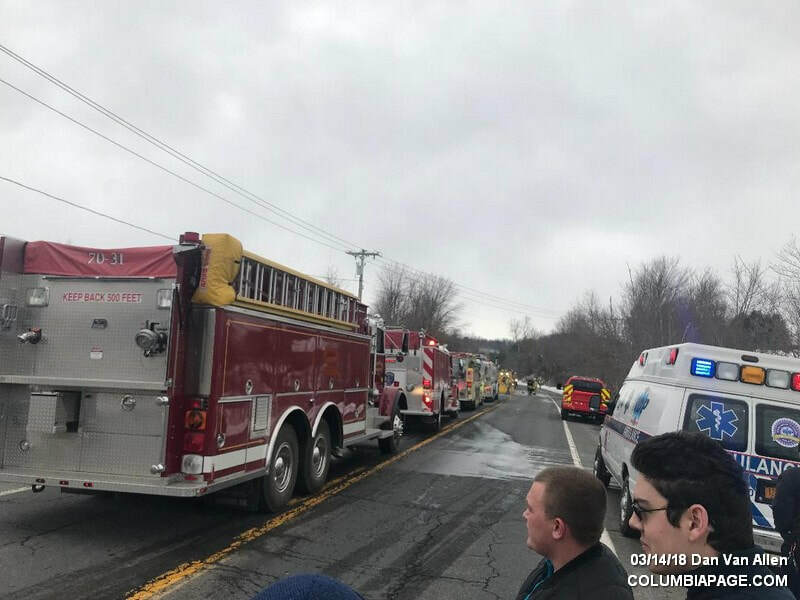 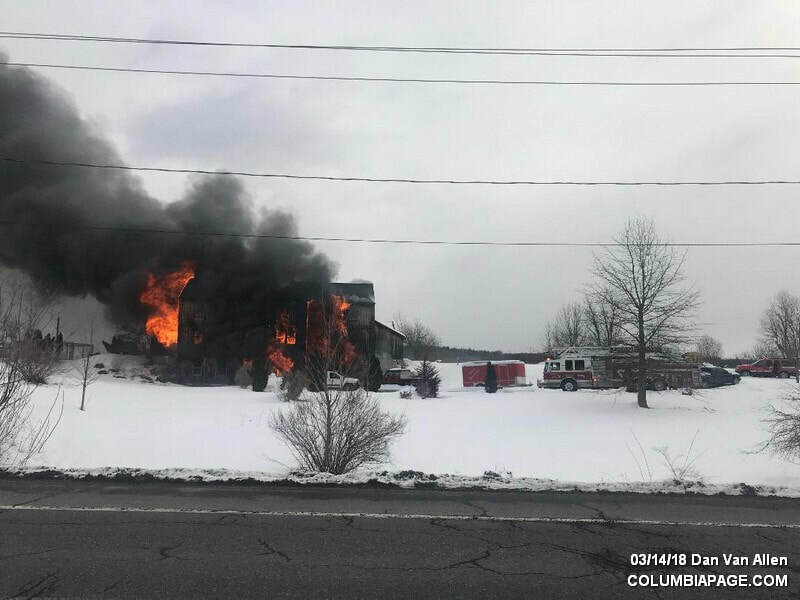 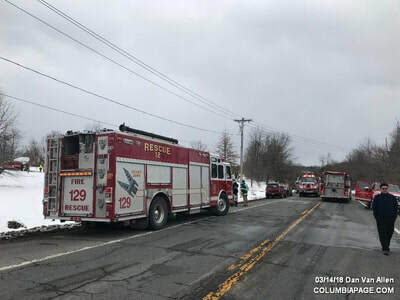 Columbia County 911 dispatched the Livingston Fire District and Northern Dutchess Paramedics at 10:19am for a reported structure fire at 439 Route 82 in the Town of Livingston. 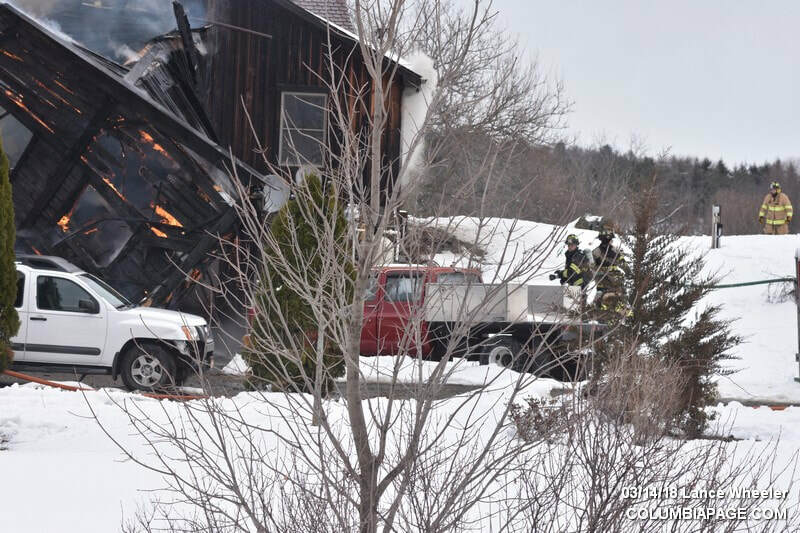 Shortly after dispatch a New York State Police patrol reported a fully involved structure fire. 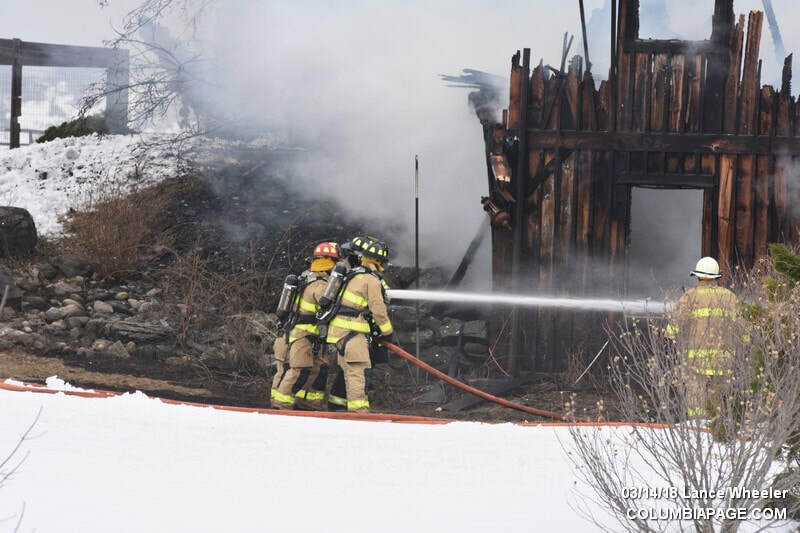 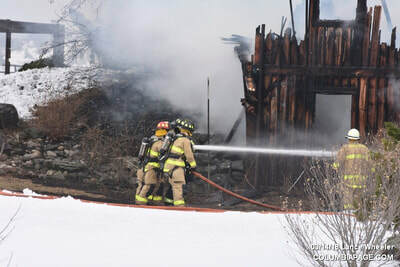 Mutual aid companies to the scene were: Churchtown, Ancram, Taghkanic, Germantown, Clermont, Greenport, Claverack, Mellenville, Craryville, Hillsdale and West Ghent. 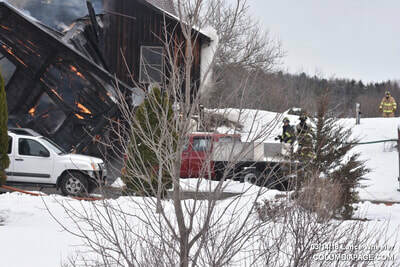 Hudson and Red Hook provided standby coverage. 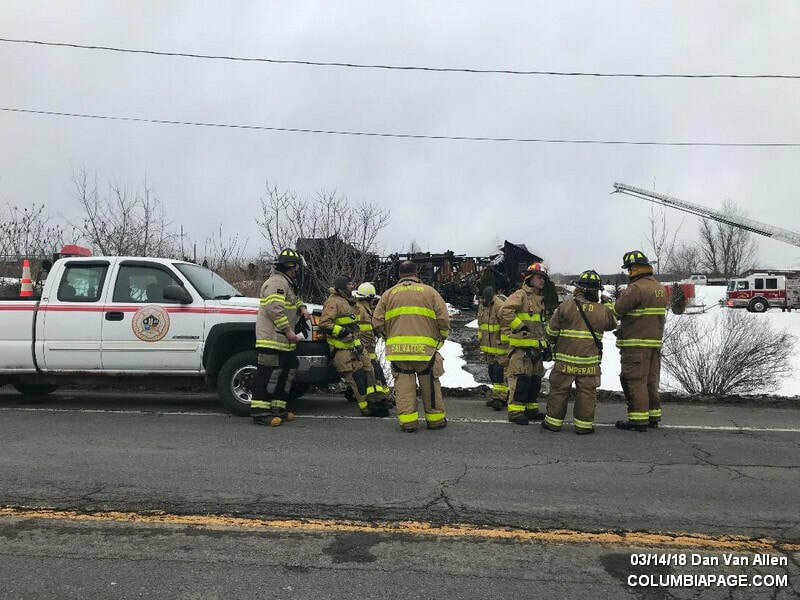 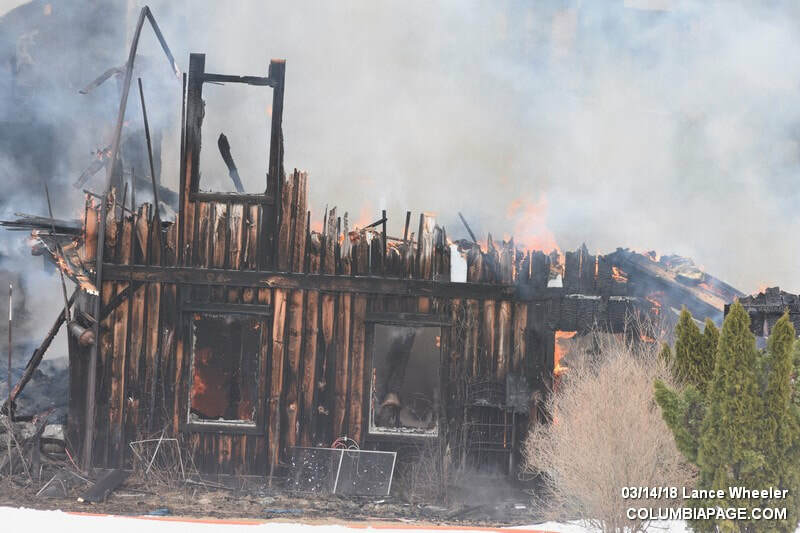 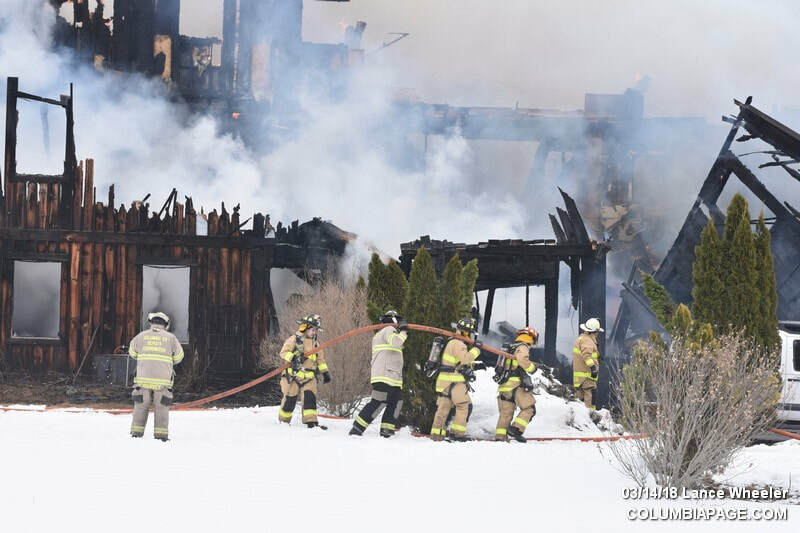 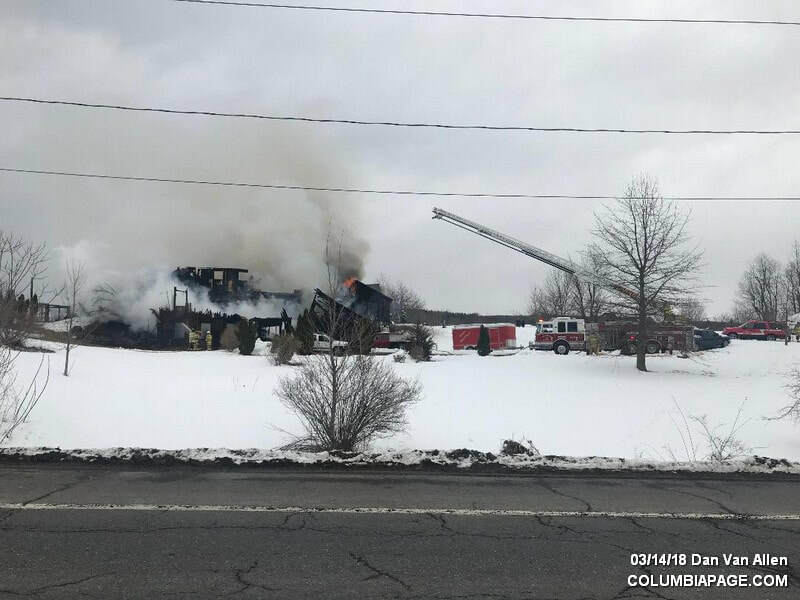 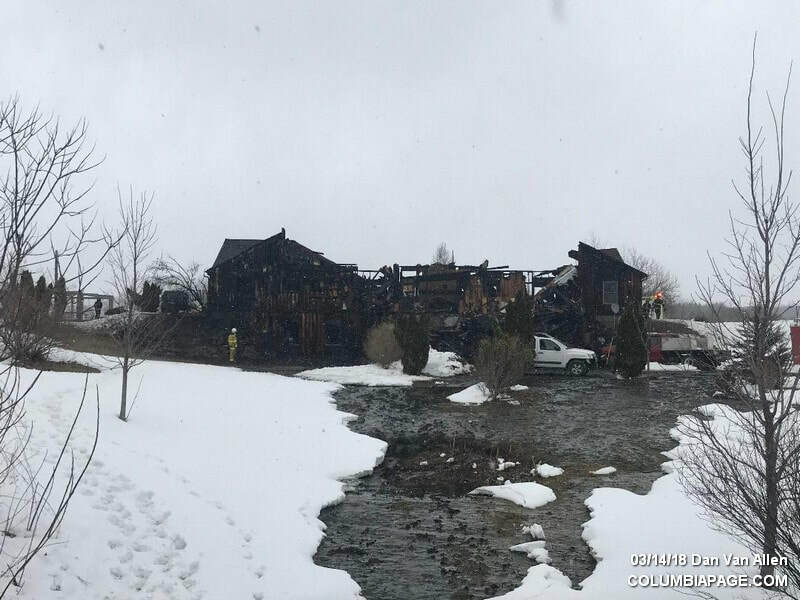 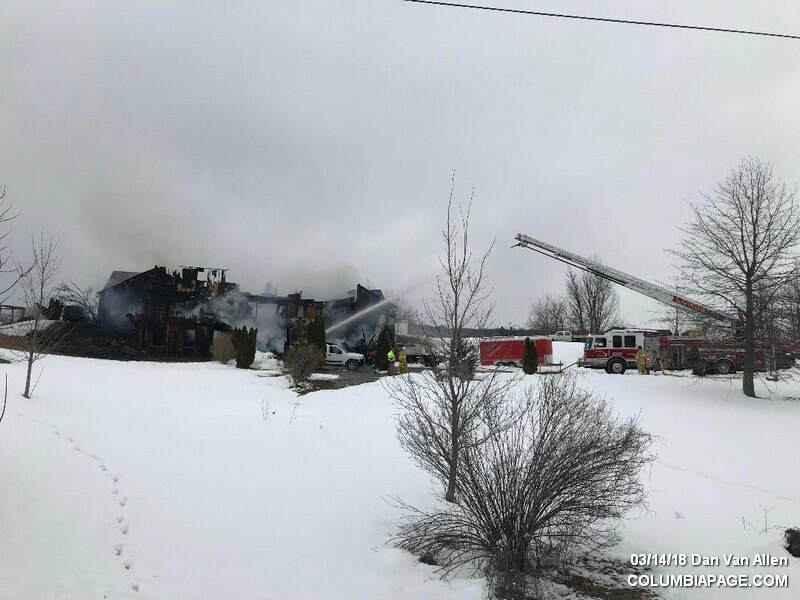 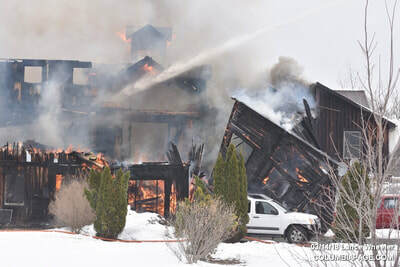 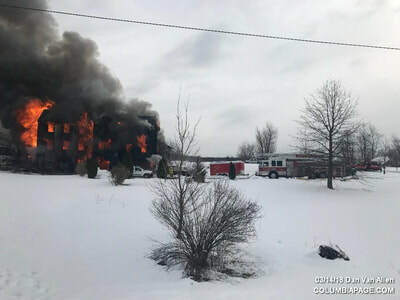 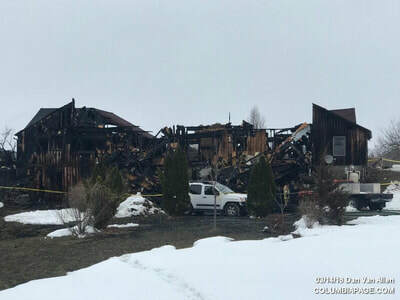 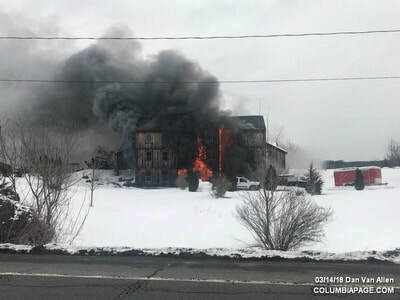 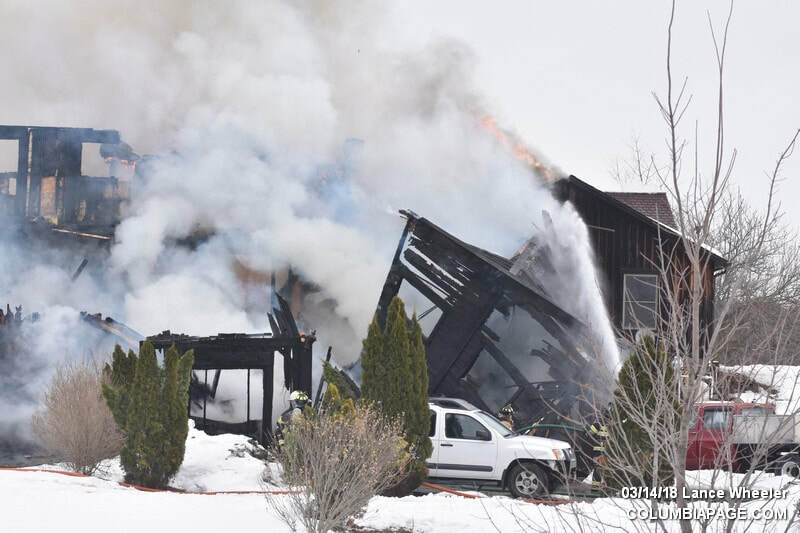 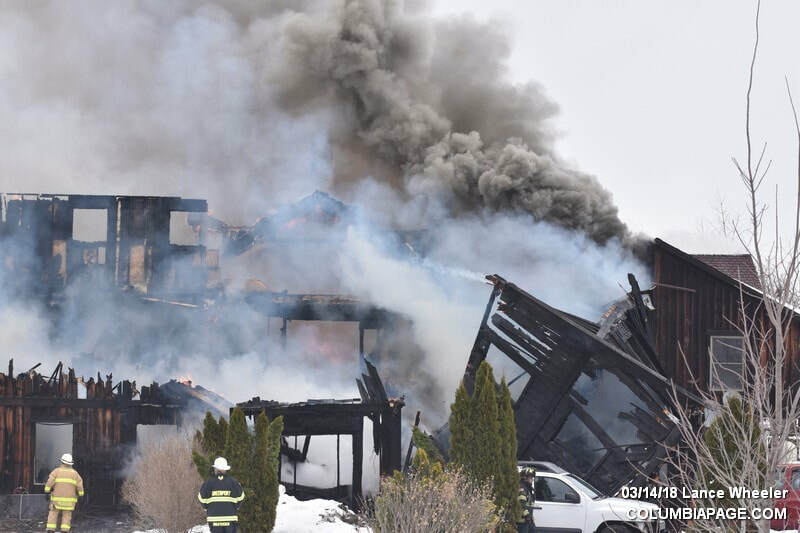 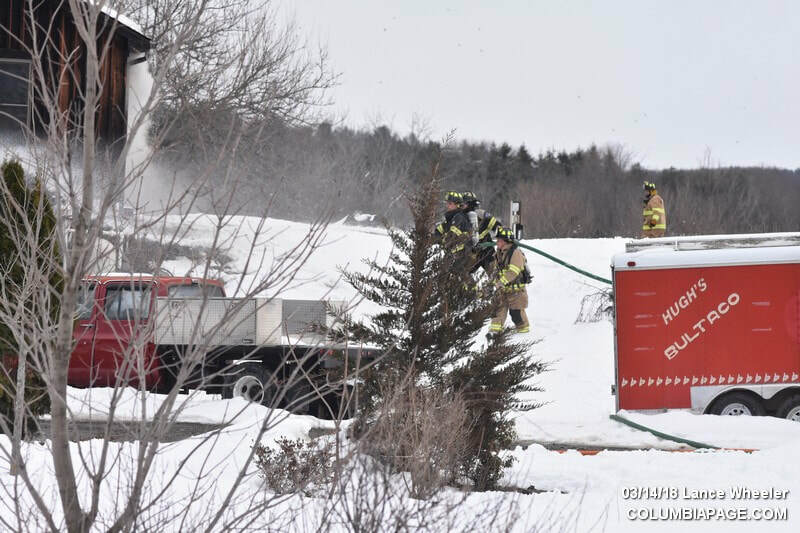 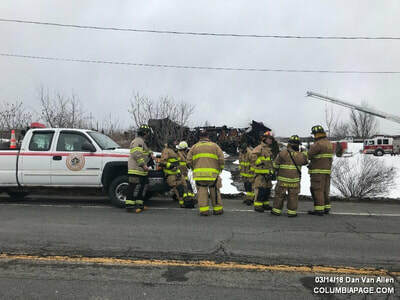 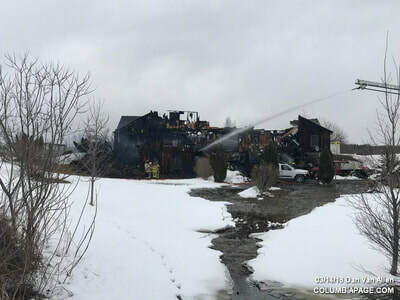 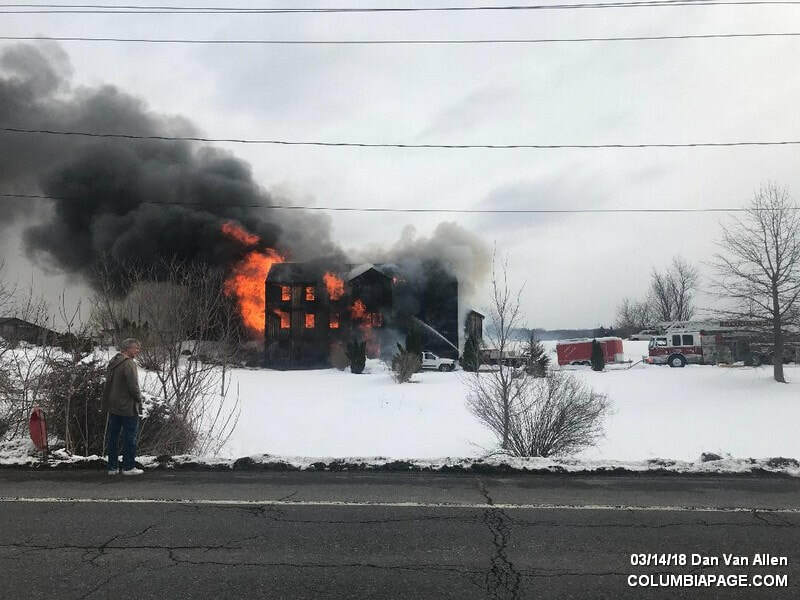 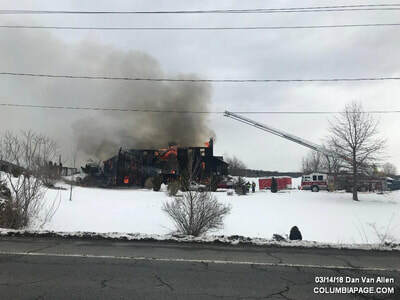 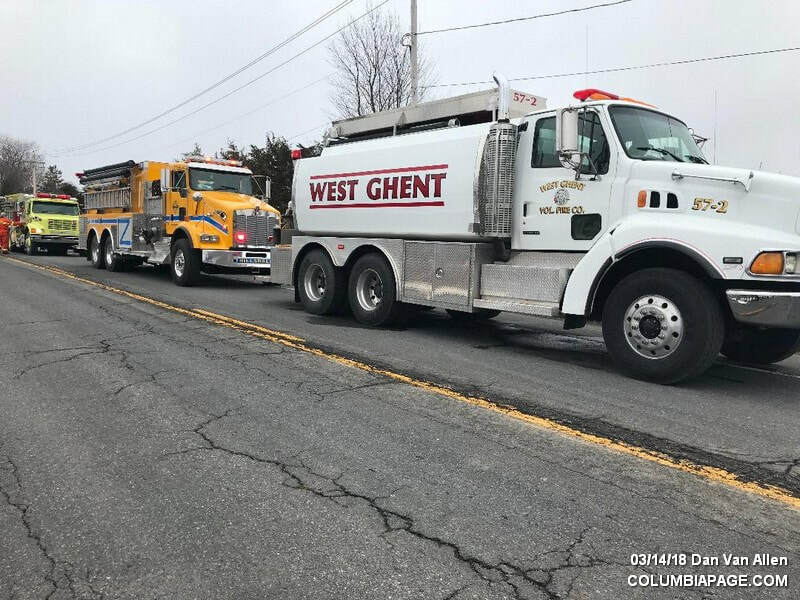 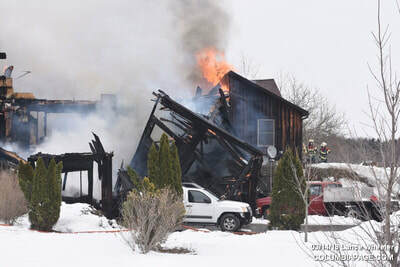 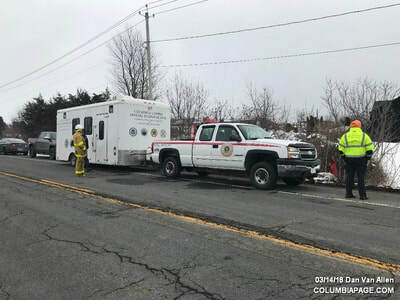 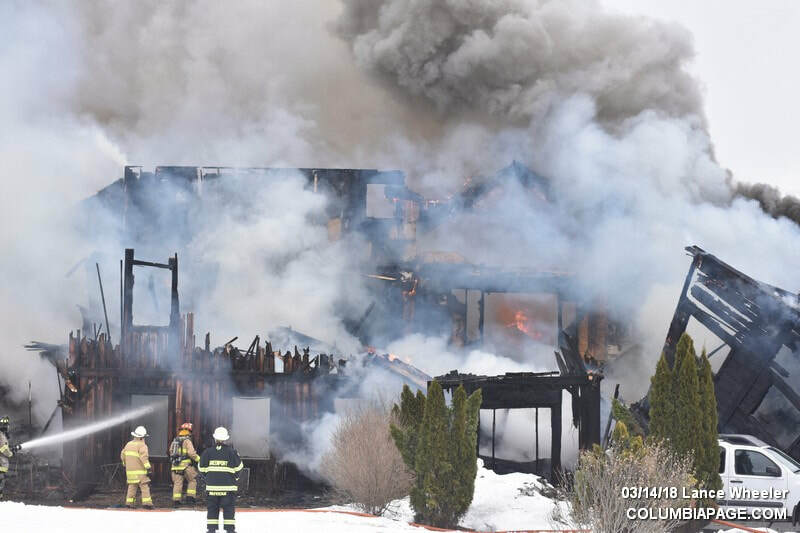 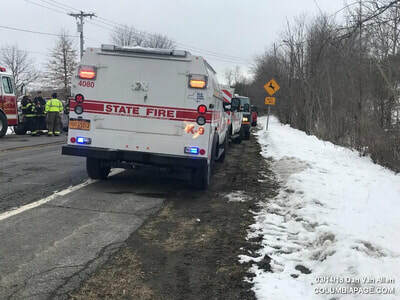 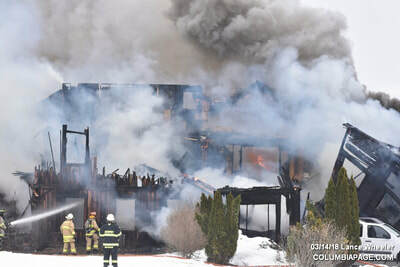 The Columbia County Cause and Origin Team and investigators from New York State Office of Fire Prevention and Control were requested to the scene to investigate the cause of the fire. 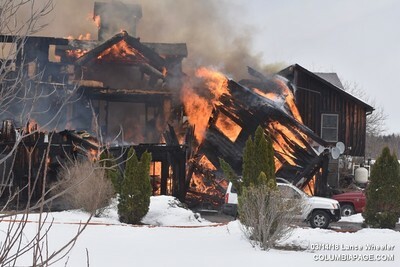 The American Red Cross was requested to respond to assist the displaced occupants.